January is a great time to make the resolution to read more in the coming year. Mental stimulation, stress reduction and knowledge all come with giving yourself the gift of reading. 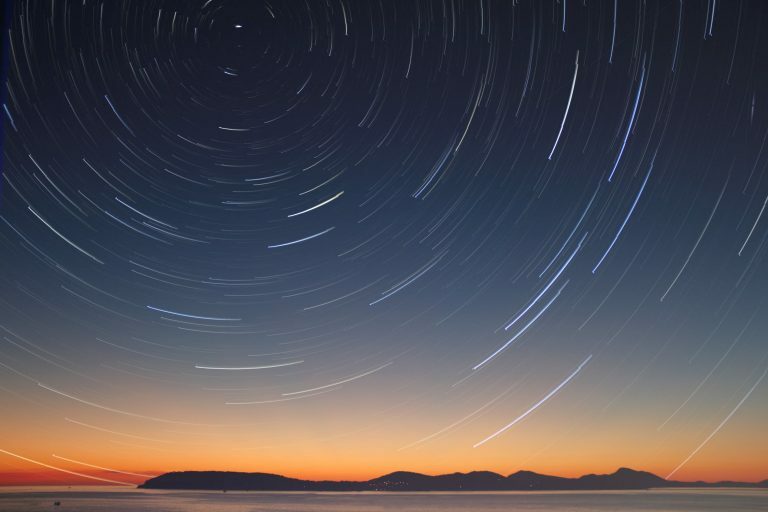 Our 10 book picks for the start of the New Year include some debut fiction, a Southern Gothic family saga and new novels by some of your Southern favorites. Called “a sweeping account of how a family fortune is always variably defined by its different generations, from quest to curse and all stations in between” by Joshua Ferris, Georgia author Snowden Wright’s second novel is one of the most anticipated of the year. 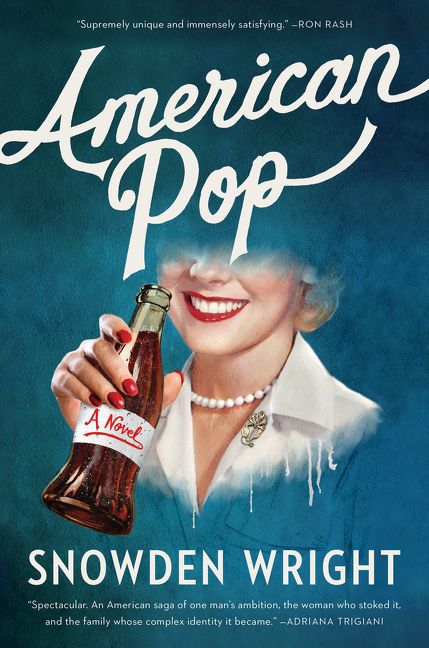 A saga of family, ambition, passion, and tragedy that brings to life one unforgettable Southern dynasty, American Pop moves from Mississippi to Paris to New York and back again telling the story of the Forsters, founders of the world’s first major soft drink company. 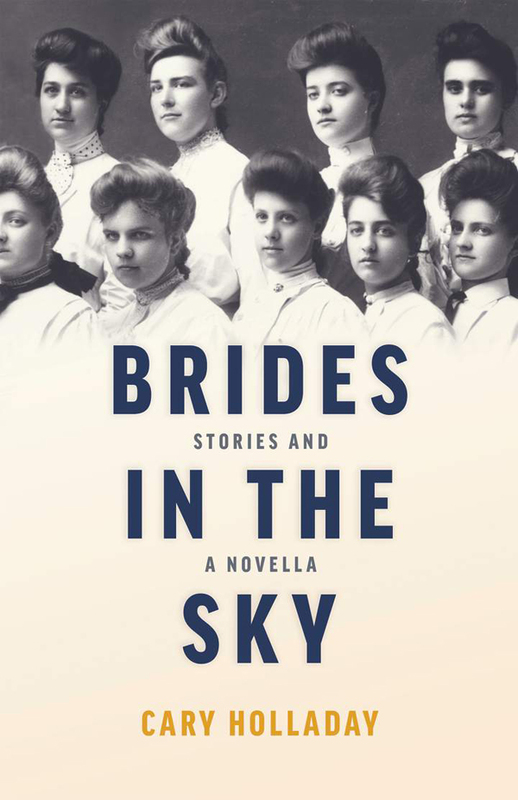 Memphis author Cary Holladay’s novella and short stories have sisterhood at their heart. In the title story, two women in 1850s Virginia marry brothers who promptly uproot them to follow the Oregon Trail west. In another, a young boy’s kidnapping ignites tensions in a sorority house, and in her novella “A Thousand Stings,” three sisters come of age in the 1960s over a long summer of small-town scandal and universal stakes. Holladay creates all these characters with subtle humor and a stunning sense of place. 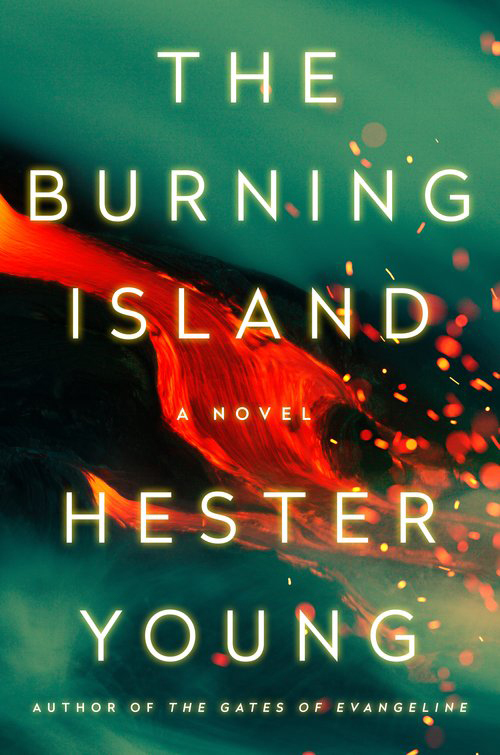 Hester Young completes her Charlie Cates trilogy that began with The Gates of Evangeline in Hawaii. After Charlie’s work on a high-profile missing child case brings her unwanted fame, she reluctantly flees to the lush Big Island of Hawaii with her best friend, Rae. Determined to avoid her disturbing visions, Charlie begins writing what seems to be a harmless interview of a prominent volcanologist, Victor Nakagawa. But her hopes for a peaceful vacation are soon dashed by haunting dreams of a local girl who went missing six weeks earlier. In the small and sleepy town of Kalo Valley, Charlie and Rae come to realize that even paradise has its ugly secrets, and the Nakagawa family is no exception. The author of The Education of Dixie Dupree is back with a new novel set in 1950s North Carolina. For 12-year-old Martha “Sonny” Creech, there is no place more beautiful than her family’s cotton farm. She, her two brothers, and her parents work hard on their land, but only Sonny loves the rich, dark earth the way her father does. 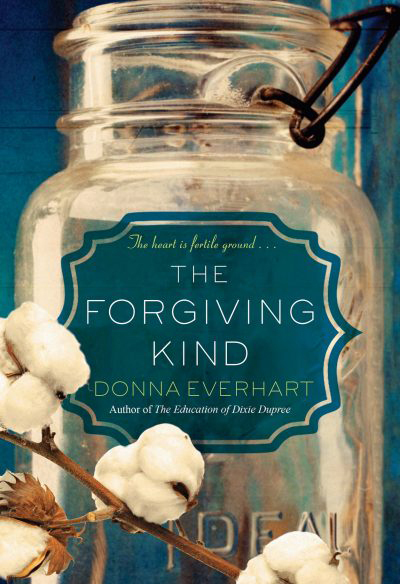 When a tragic accident claims his life, her stricken family struggles to fend off ruin—until their rich, reclusive neighbor offers to help finance that year’s cotton crop. But Sonny’s friend Daniel points out that the man has ulterior motives and though she tries to bury her misgivings for the sake of her mama’s happiness, Sonny divines that a reckoning is coming. Arkansas native Amy Brashear follows up her YA retelling of Truman Capote’s In Cold Blood, No Saints in Kansas, with a story set in 1984 in her home state. The town of Griffin Flat is known for almost nothing other than its nuclear missile silos. MAD—Mutually Assured Destruction—is a fear every local lives with and tries to ignore. 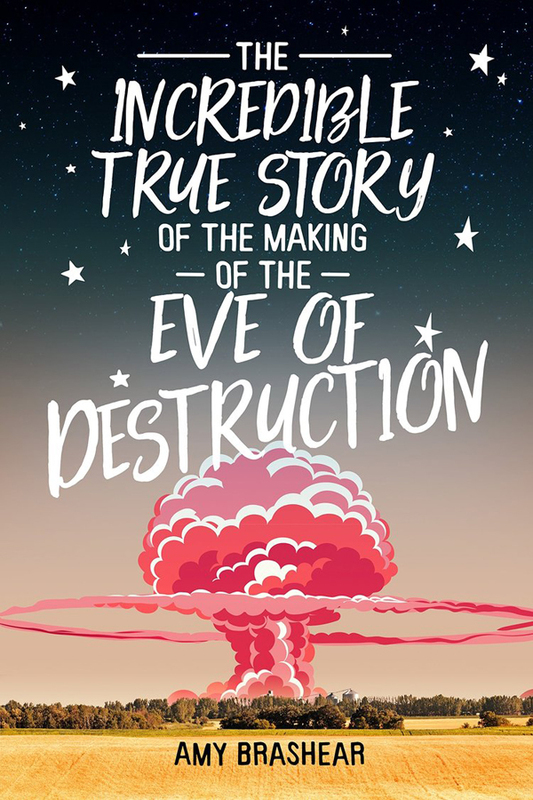 Unfortunately, that’s impossible now that film moguls have picked Griffin Flat as the location for a new nuclear holocaust movie, aptly titled “The Eve of Destruction.” When 16-year-old Laura Ratliff wins a walk-on role thanks to a radio call-in contest, she is more relieved than excited. Mingling with Hollywood stars on the set of a phony nuclear war is a perfect distraction from being the only child in her divorced family. But what happens on set after the scripted nuclear explosion is a real catastrophe, because nobody seems to know if a real nuclear bomb has detonated or not. “Few writers could coax a cast of characters this vast onto a single stage and orchestrate their story with such mastery. 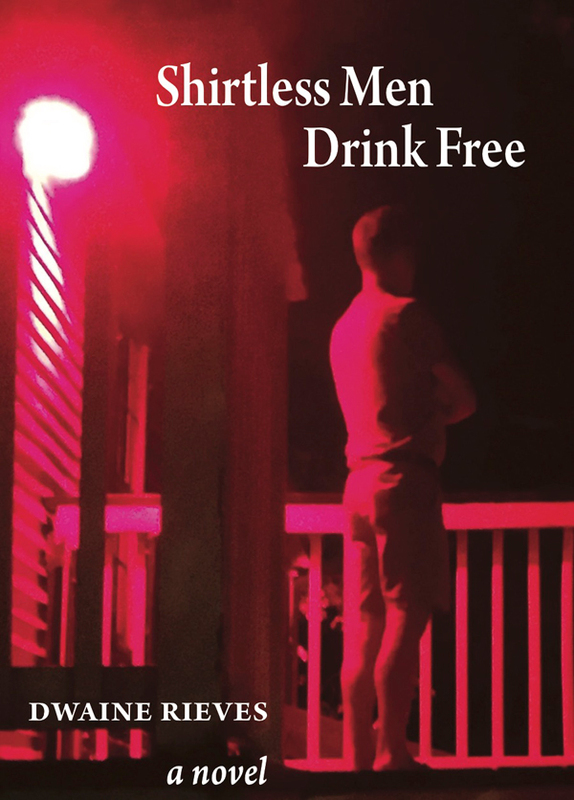 Post owns the genre of North Florida noir,” says David Joy. 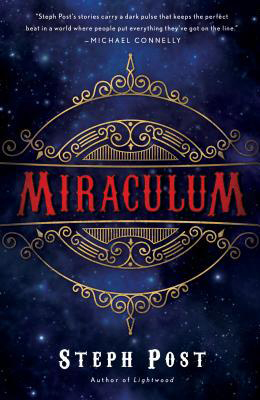 The year is 1922 and the carnival is Pontilliar’s Spectacular Star Light Miraculum on the Texas-Louisiana border. One blazing summer night, a mysterious stranger steps out onto the midway, lights a cigarette and forever changes the world around him. Tattooed snake charmer Ruby has traveled with her father’s carnival for most of her life and can’t help but be drawn to the tall man in the black suit. Daniel charms everyone he encounters but both he and Ruby have their secrets. When one tragedy after another strikes the carnival, Ruby takes it upon herself to discover the mystery of the shadowy man pulling all the strings. Continuing his bestselling Serve A. 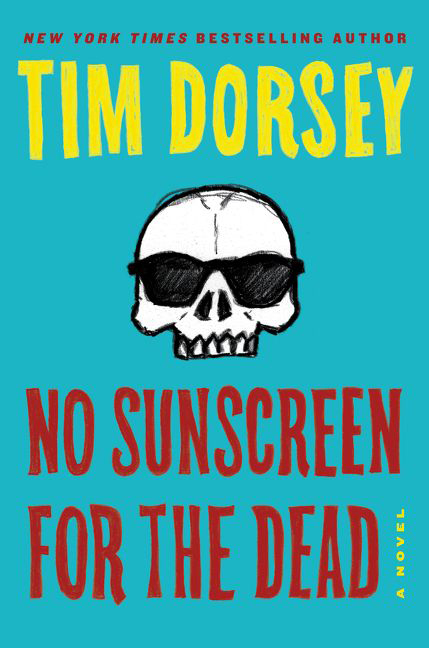 Storm series, the irreverent and funny Tim Dorsey is back with a standalone novel about the Sunshine State’s move lovable psychopath. Serge kills it in his pursuit to protect one of Florida’s most popular species: retirees. What starts out as an innocent quest to observe elders in their natural habitats, sample the local cuisine and scope out a condo to live out the rest of his golden years, soon becomes a Robin Hood-like crusade to recover the funds of swindled residents. As the resident’s rally for Serge to seek justice on their behalves, two detectives are hot on the heels of Serge’s murderous trail. This epic adventure jumps between present day and the tumultuous times of the Vietnam war. 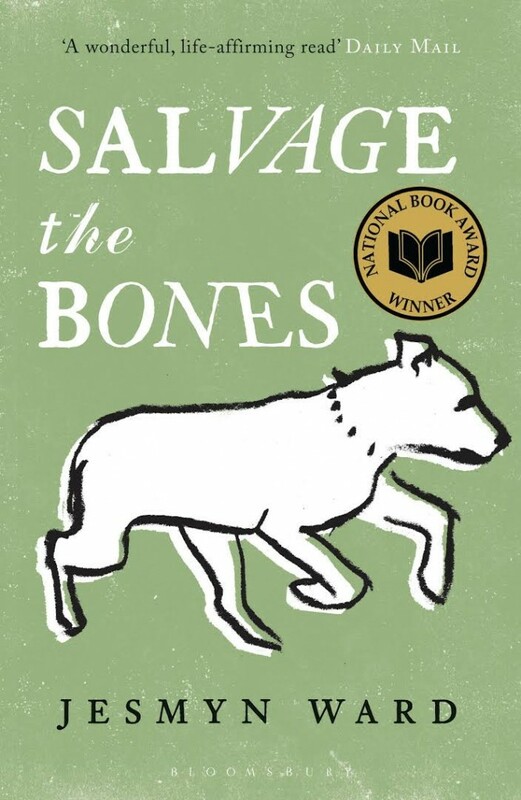 Set amidst 2004’s polarizing election fears—immigrants and job takeovers, terrorists in waiting, the homosexual and outsider agendas—Dwaine Rieves’ debut novel from Tupelo Press makes vivid the human soul’s struggle in a world bedeviled by desire and the fears that leave us all asking—Why? Doctor Jane Beekman has seen her dying mother’s soul, a vision above the bed, which prompts a shift in her priorities. In this election year, Jane must do what her mother, an aspiring social activist, would have done. 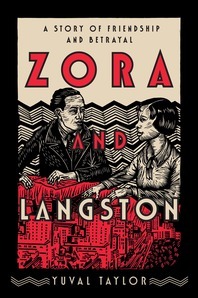 As Jane becomes embroiled in the world of Georgia politics, working to make sure her brother-in-law Jackson is elected governor, the launches a struggle with moral consequences and may extend far beyond the state. 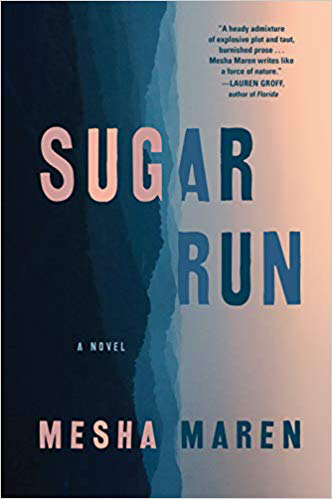 Lauren Groff calls Sugar Run a “shining debut, with a heady mixture of explosive plot and taut, burnished prose.” Set within the charged insularity of rural West Virginia, this is a novel of hopes and dreams. Jodi McCarty was only 17 when she was sentenced to live in prison for manslaughter. After her release, she returns to the Appalachian mountains she left behind, searching for someone from her past. When she meets and falls in love with Miranda, the two try to make a new start, which may be impossible in a place that refuses to adapt and change. 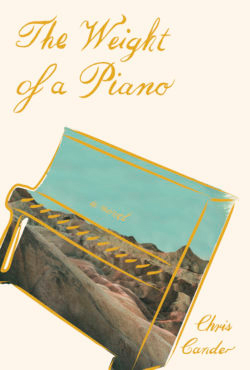 For anyone who read Texas author Chris Cander’s 2015 Whisper Hollow, The Weight of a Piano is a much-awaited follow up. A tour-de-force about two women and the piano that inexorably ties their lives together through time and across continents, for better and for worse, this story takes place in 1962 in the Soviet Union. Eight-year-old Katya is bequeathed what will become the love of her life: a Blüthner piano, built at the turn of the century in Germany. Yet after marrying, she emigrates with her young family from Russia to America, at her husband’s frantic insistence, and her piano is lost in the shuffle. In 2012, in Bakersfield, California, 26-year-old Clara Lundy loses another boyfriend and again has to find a new apartment, complicated by the gift her father had given her for her twelfth birthday: a Blüthner upright she has never learned to play. She chooses to sell it but what becomes crucial is who the most interested party turns out to be.